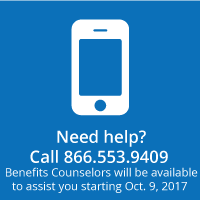 Windstream Benefits – my health. my wealth. my life. Windstream is committed to helping you and your family be healthy so that you can make the most of your life – at work, at home and in your community. 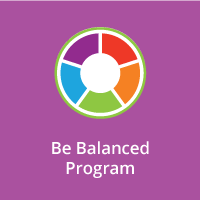 Providing access to a comprehensive benefits program that supports your overall well-being is an important part of that commitment. 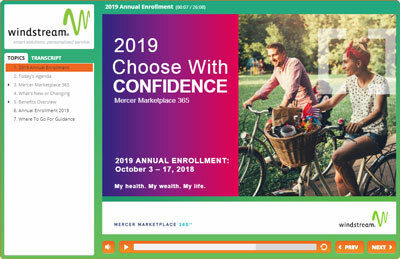 For 2019, we are pleased to continue our partnership with Mercer Marketplace 365 to offer you an easy way to learn about, choose and buy coverage from a wide selection of benefits. 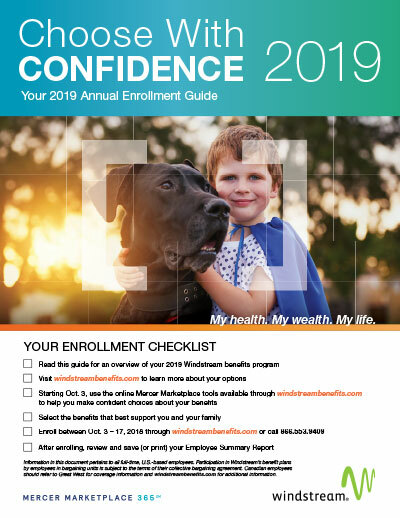 Below is an overview of option for 2019. You can find more information at the link in the menu above. Windstream is adding two new plans to help employees with complicated health issues. 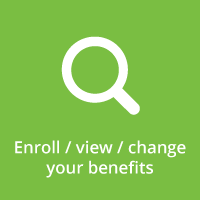 Both are provided at no additional cost when you enroll in a medical plan. 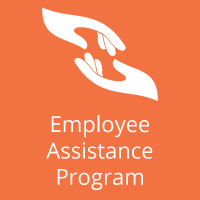 Information on this site pertains to all full-time, non-bargaining, U.S.-based employees. Participation in Windstream’s benefit plans by employees in bargaining units is subject to the terms of their collective bargaining agreement. Windstream intends to maintain plans as described for 2018; however, it reserves the right to amend, modify, terminate, or partially terminate benefits at any time. © Windstream All Rights Reserved.